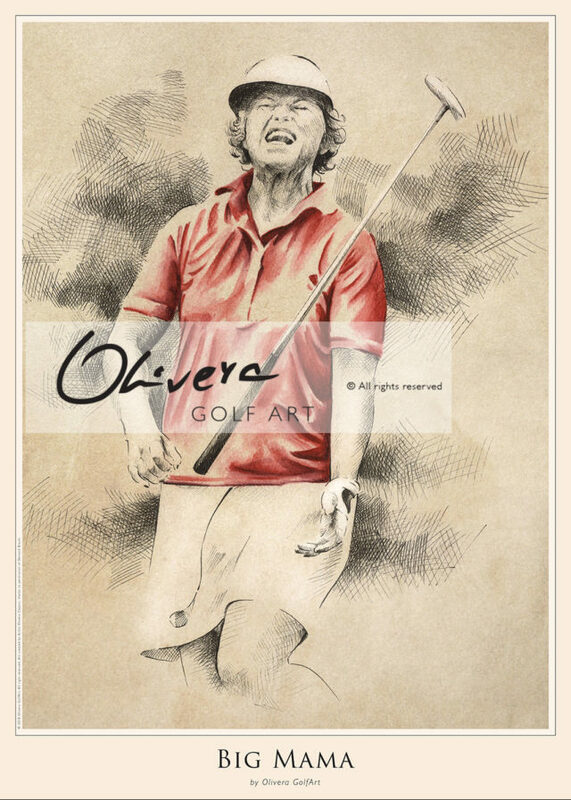 This GolfArt Poster is dedicated to one exceptional golf event, organises by great Spanish legends (Jose Maria Olazabal and Rafael Nadal). 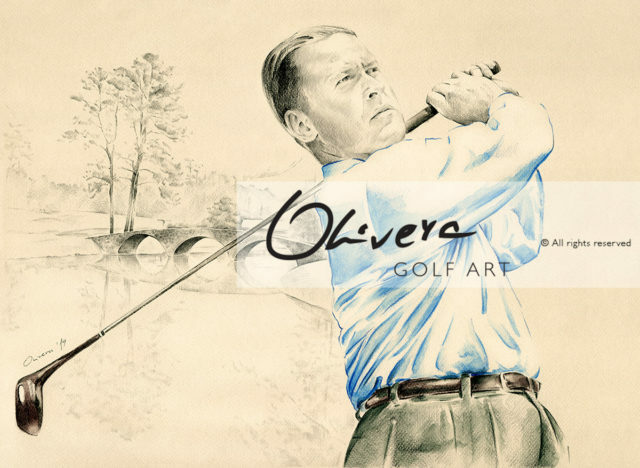 Every year beautiful Pula Golf resort is a host for ON Invitational. 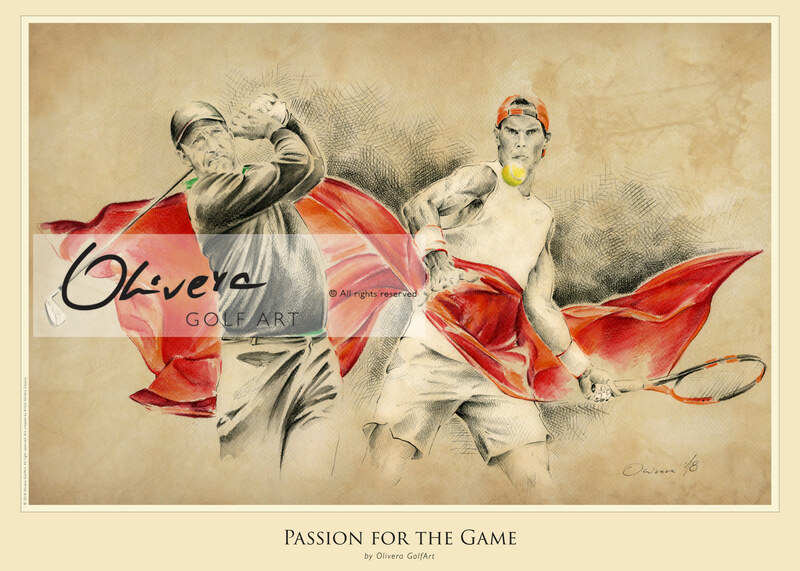 Inspiration for this GolfArt is : friendship between friends (like those 2 legends play together – one with another). Passion for the Game – is something that connect both : Ollie and Rafa. 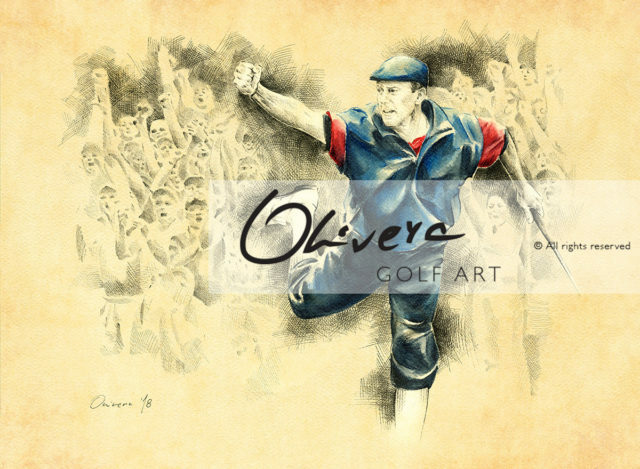 GolfArt is created like a tribute to ON Invitational and 2 great Spanish athletes. 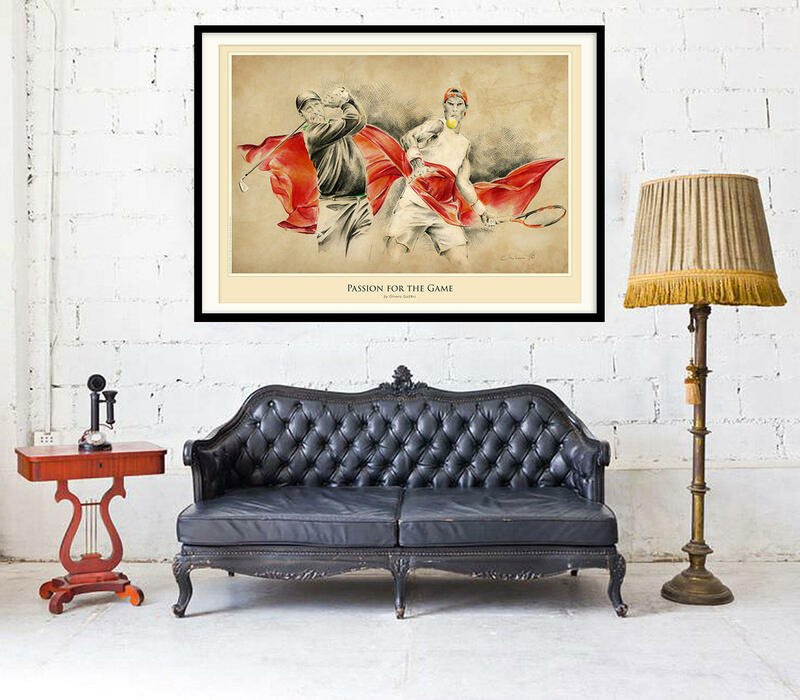 High quality UV Print, 50x70cm. 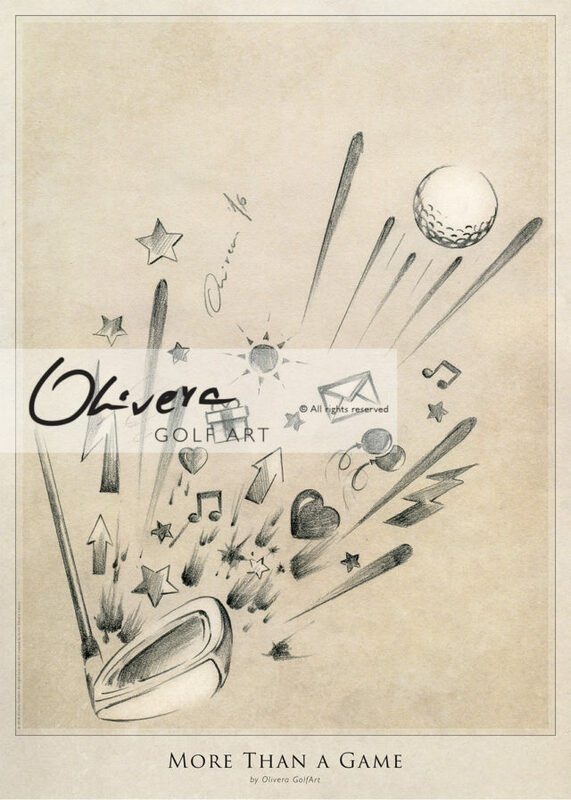 Limited edition Art-Posters by Olivera GolfArt. 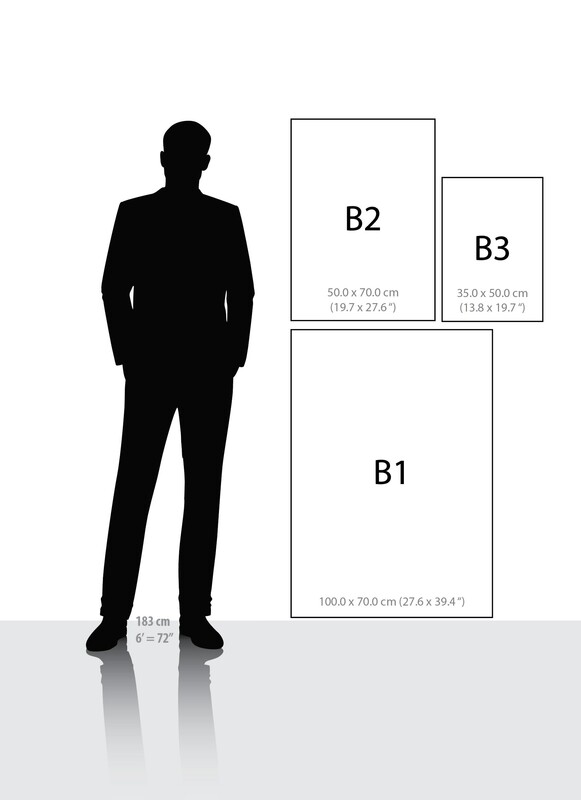 UV poster print on UV paper from Sihl. 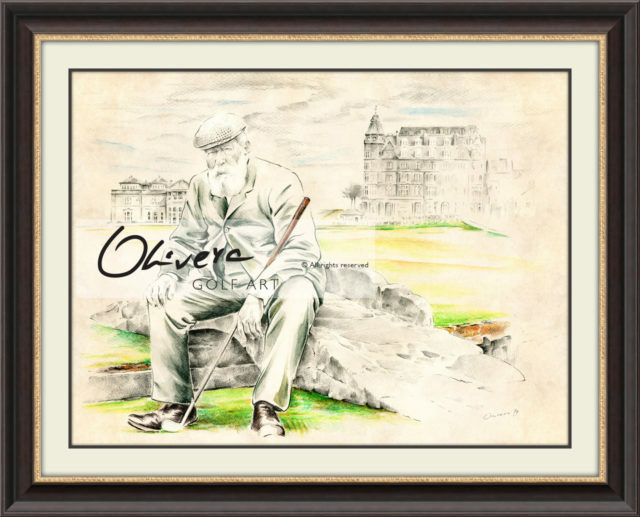 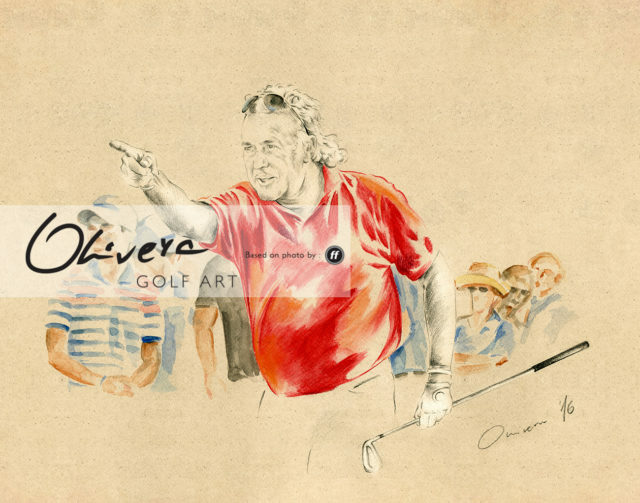 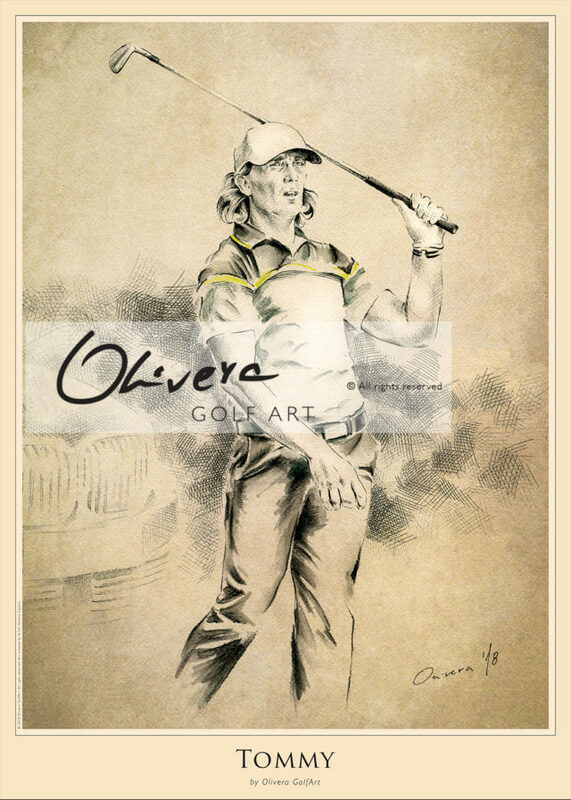 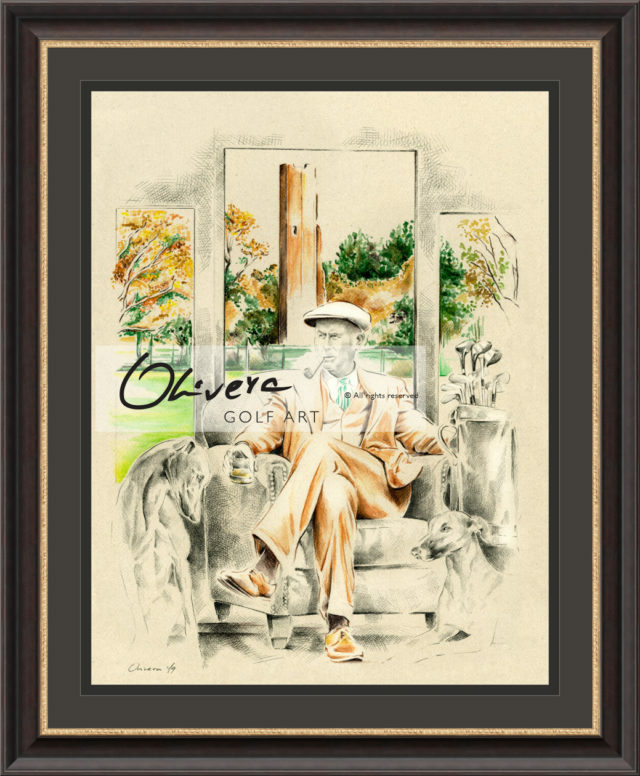 Olivera GolfArt Art-Posters are ideal to create your own unique and valuable memorabilia. 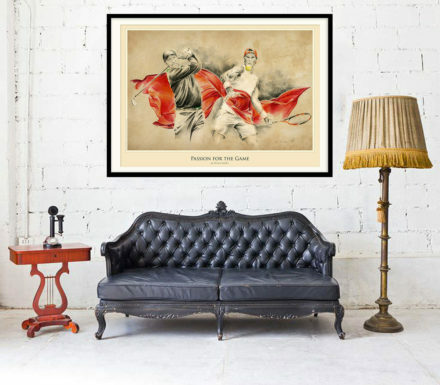 Each Art-Poster can be framed or used without frame. In Additional Information tab (next tab above), you can see precise information regarding poster print size.